Preheat oven to 180◦C (160◦C fan forced). Remove skins from the sausages and pinch off pieces of sausage meat into a medium bowl. 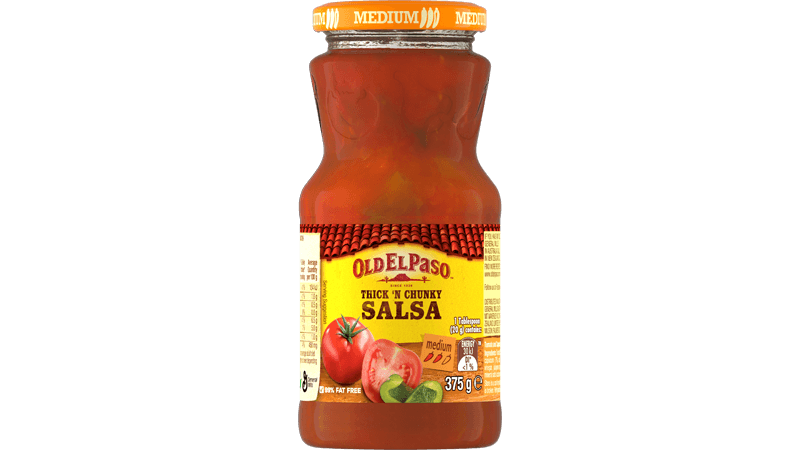 Add the capsicum, cheese and salsa and mix lightly. 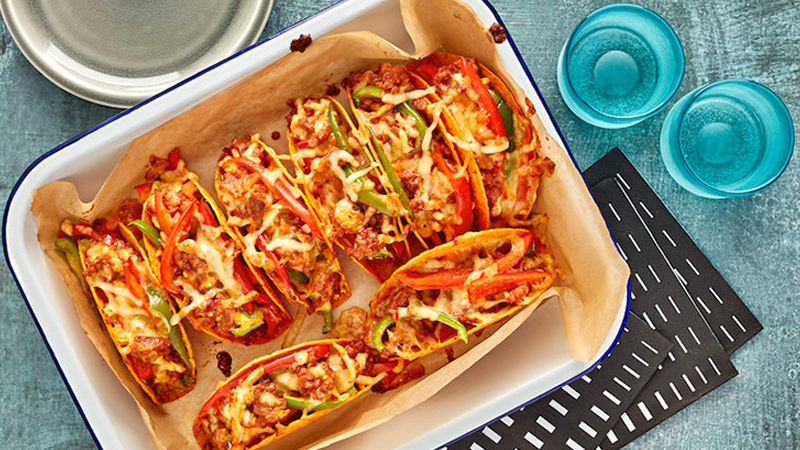 Place BOLD Taco Shells onto a baking tray. Divide the mixture between the shells and bake for 15 minutes until sausage has lightly browned and cheese has melted. Serve immediately.